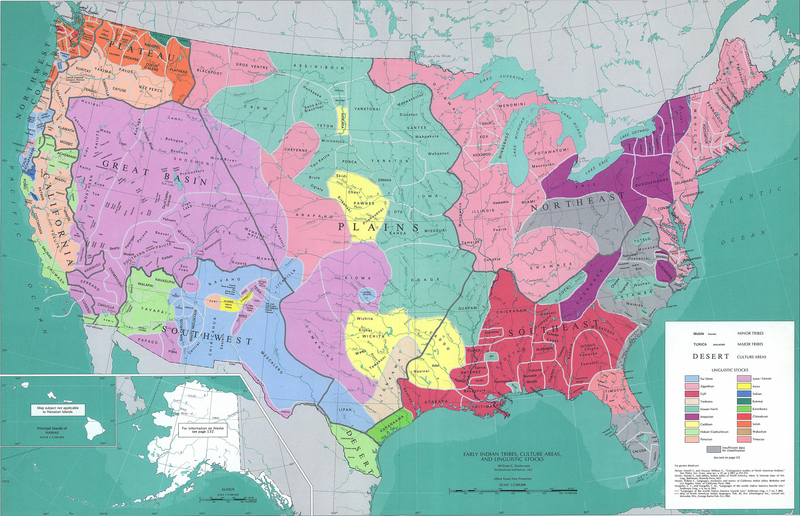 When studying Native American history, California's indigenous peoples are always noted as being far more diverse than the rest of the nation. While the number of distinct languages is generally given, very little about the tribes themselves is added. 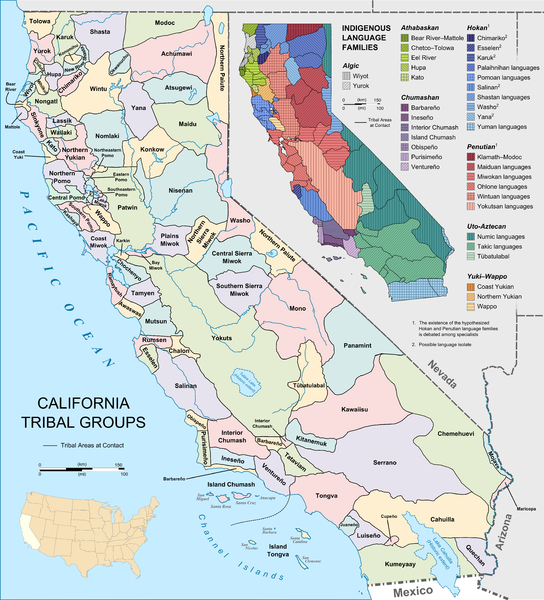 Does anyone know of any good sources for, or have any knowledge of, the various tribes that inhabited California before American settlement began to peak? The government has some good resources for research like this site for the Yokut tribe. This map from Berkeley not only outlines each culture but puts them into a super class based on language. Not the answer you're looking for? Browse other questions tagged united-states native-americans california or ask your own question. At the peak of the American whaling industry, what share of the workforce were involved in it? Did the US try to buy California before Guadalupe Hidalgo?